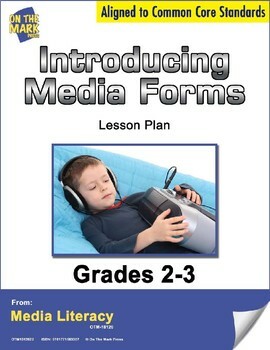 The goal of this lesson plan is to assess the students’ background knowledge of simple media texts and to have students categorize examples of those texts. 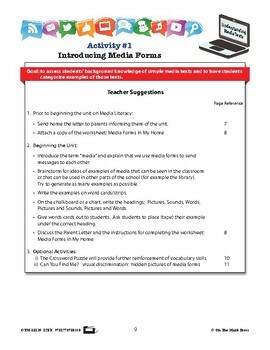 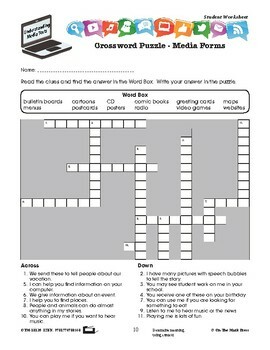 Teacher suggestion and answer page included in this lesson plan. 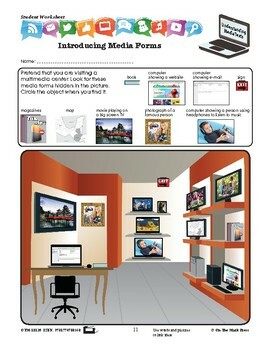 Common Core is met by determining meaning using context and using words and pictures to link ideas.